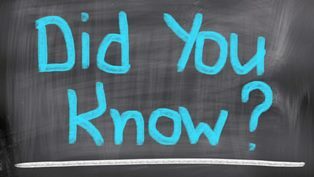 According to the U.S. Census Bureau (Census 2000: Chinese Largest Asian Group in the United States; March 4, 2002), the Chinese comprised more than 20 percent of the 11.9 million people who identified themselves as Asians in the United States’ Census 2000. That translates into 2.7 million reporting as Chinese – the largest Asian group in the United States. Chinese historical organizations in the United States can trace the arrival of the Chinese in North, Central and South America as far back as the 1600s. Many Chinese immigrants settled in the United States during the 19th century. 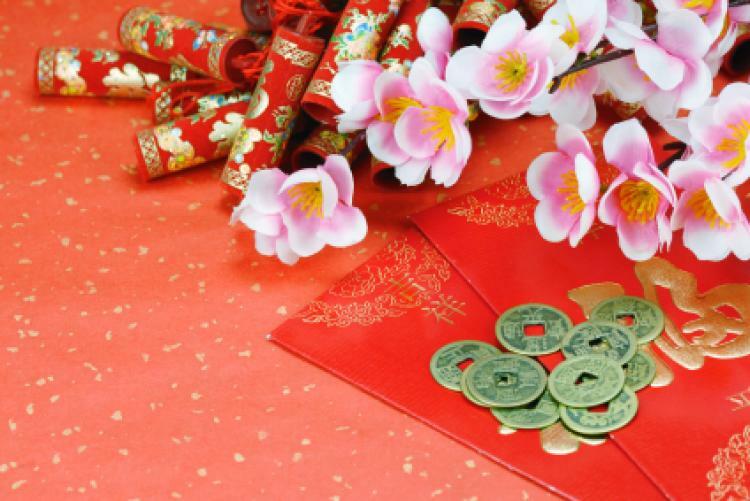 With immigration, came Chinese traditions and events such as Chinese New Year, which is now largely celebrated in many communities across the United States. Lincoln’s Birthday celebrates the birthday of Abraham Lincoln, one of the most popular presidents in United States history. 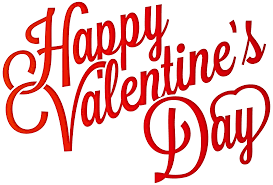 It is a state holiday in some states on or around February 12. 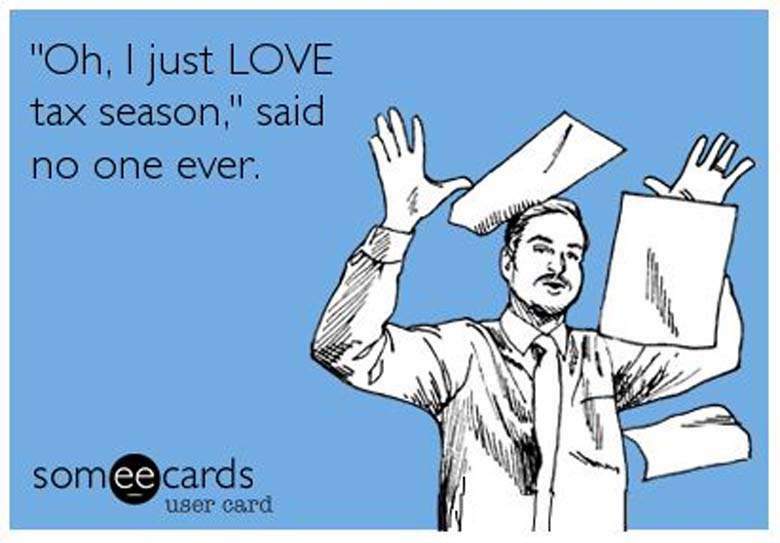 It’s also known as Abraham Lincoln’s Birthday, Abraham Lincoln Day or Lincoln Day. 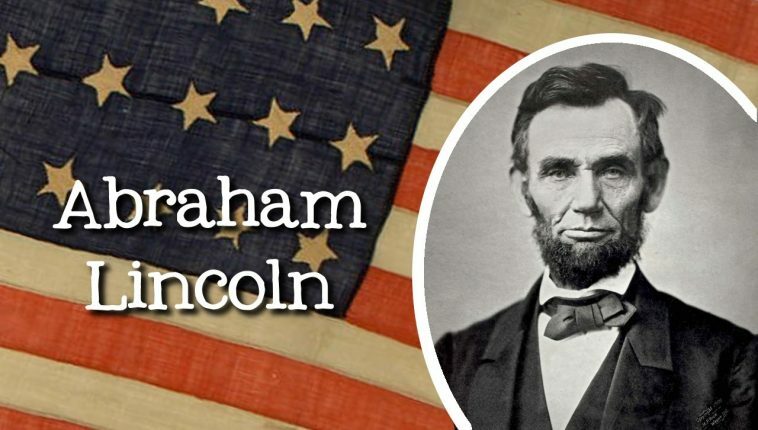 Lincoln’s Birthday is observed in the United States in honor of Abraham Lincoln, who was the nation’s 16th president and was known as the Great Emancipator. 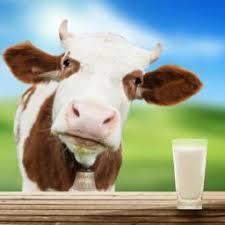 That the official state beverage is milk. It was chosen to represent the agricultural and farming influences in the state. 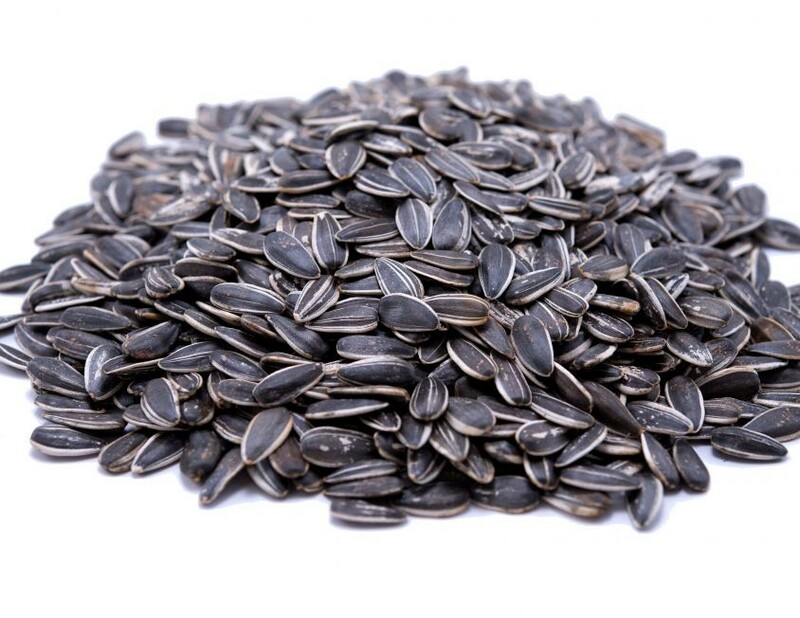 It’s also a key ingredient to making those delicious boardwalk sweets and ice cream! For more exciting FACTS AND HUMOR about our very own Bethany beach. 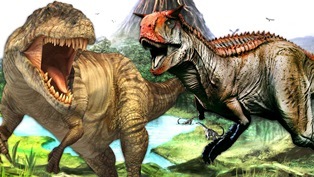 Want to see a real-life dinosaur? Horseshoe crabs are one of the few creatures to look exactly as they did thousands of years ago. On Bethany Beach, you can see these real-life dinosaurs in the masses during the spring season. 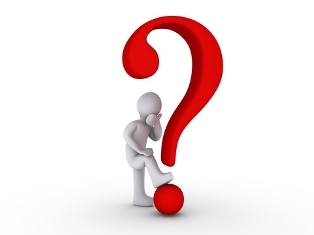 Curious about how Delaware got its name? Our state was named after the Delaware River, which was named after Sir Thomas West, Lord De La Warr. Lord De La Warr was the first English colonial governor of Virginia. And speaking of boardwalk favorites, Fisher’s Popcorn is more famous than you think! There are reports of people ordering it from as far away as Indonesia and Vietnam. 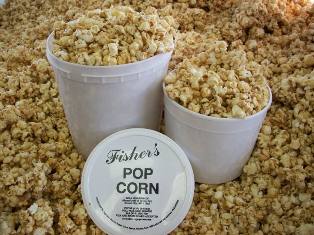 Anyone who has ever tasted Fisher’s Popcorn knows that it’s irresistible! The town of Bethany Beach is over 100 years old, having been officially founded in 1901. Although new attractions come and go, families and vacationers have enjoyed this same beach for over a century. 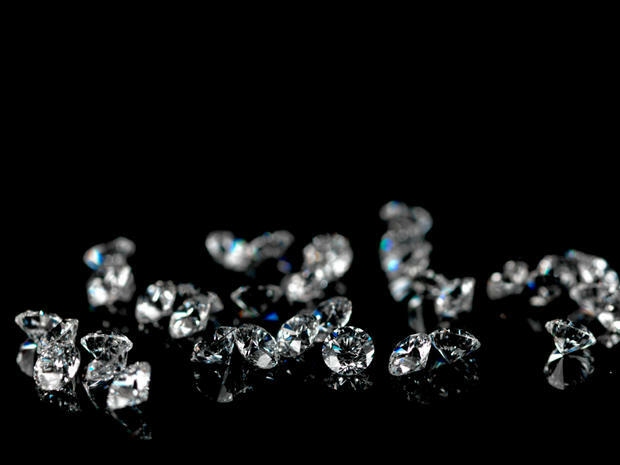 Another nickname for Delaware is the “Diamond State.” Thomas Jefferson reportedly once referred to it as a “jewel” due to its ideal location or due to its strategic location on the Eastern Seaboard. 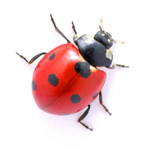 a ladybug, thanks to a second grade class who petitioned and got it approved by the 127th General Assembly adopted April 25, 1974, the Lady Bug was chosen by the Legislature after an intensive effort on the insect’s behalf by Mrs. Mollie Brown-Rust and her 2nd grade students of the Lulu M. Ross Elementary School in Milford, Delaware. According to a 2015 study, buffering is something that Delawareans rarely have to worry about. 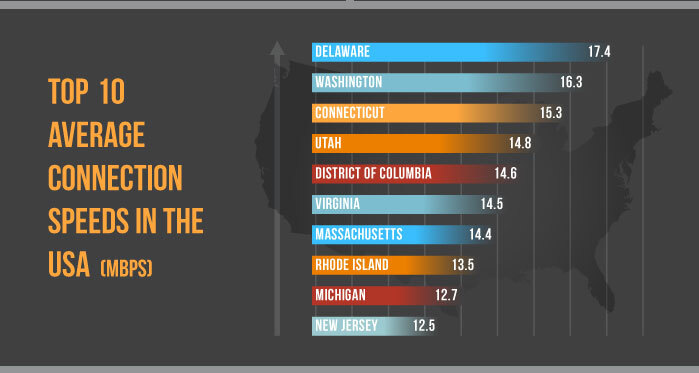 A new report from Akamai, an Internet service provider, finds that people in Delaware enjoys average Internet speeds of 17.4 megabits per second in the third quarter of 2014, more than one Mbps faster than those in the second-fastest state, Washington. Delaware’s average Internet speed is faster than that in every country other than South Korea, which averages 25.3 Mbps. Delaware’s fastest connections, 75.7 Mbps, were speedier than peak Mbps anywhere but Singapore and Hong Kong. 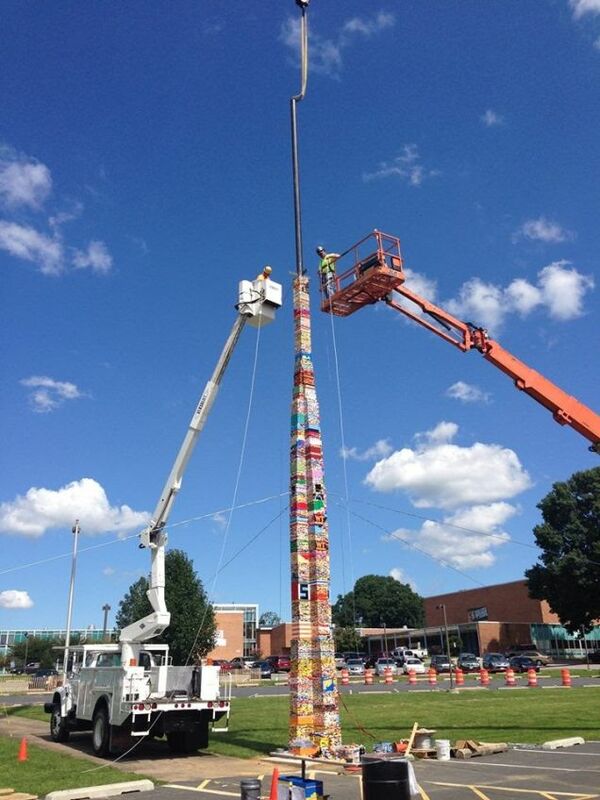 Students in Wilmington once held the record for the world’s tallest LEGO tower. The tower stood 113 feet tall and was made of over 500,000 bricks.These Delaware students gave up their summer vacation to follow a dream. A dream of eternal Lego fame. Now they’ll be welcomed into the halls of Valhalla, as Lego warrior-gods. Woaw! for this amazing Lego Warrior-gods! 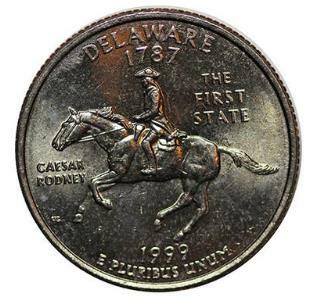 Brigadier-General Caesar Rodney of Dover, the guy on the back of the 1999 Delaware state quarter, rode 80 miles on horseback overnight to Philadelphia on July 1, 1776 to cast an important vote—despite suffering from asthma and skin cancer. 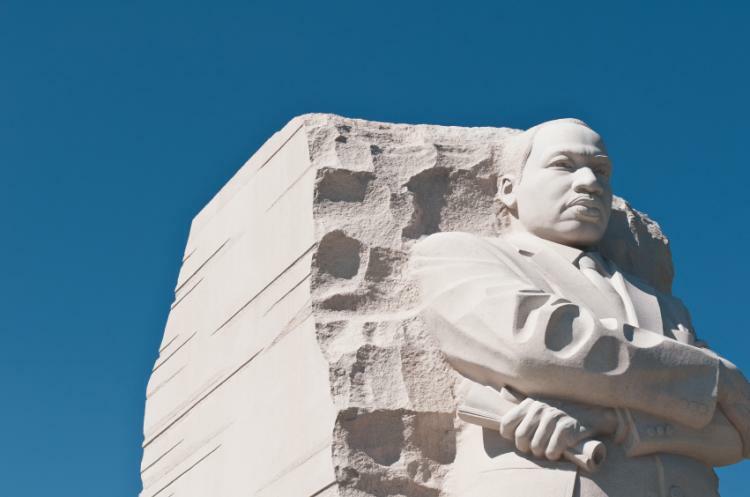 His vote was the deciding factor in favor of the nation’s independence. 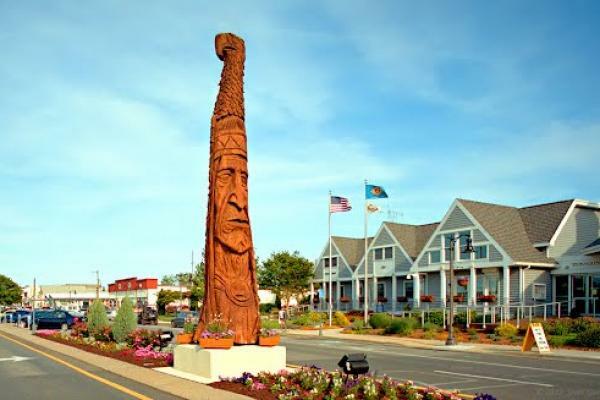 Did you know that, Rehoboth Beach is a city on the Atlantic Ocean along the Delaware Beaches in eastern Sussex County, Delaware, United States. 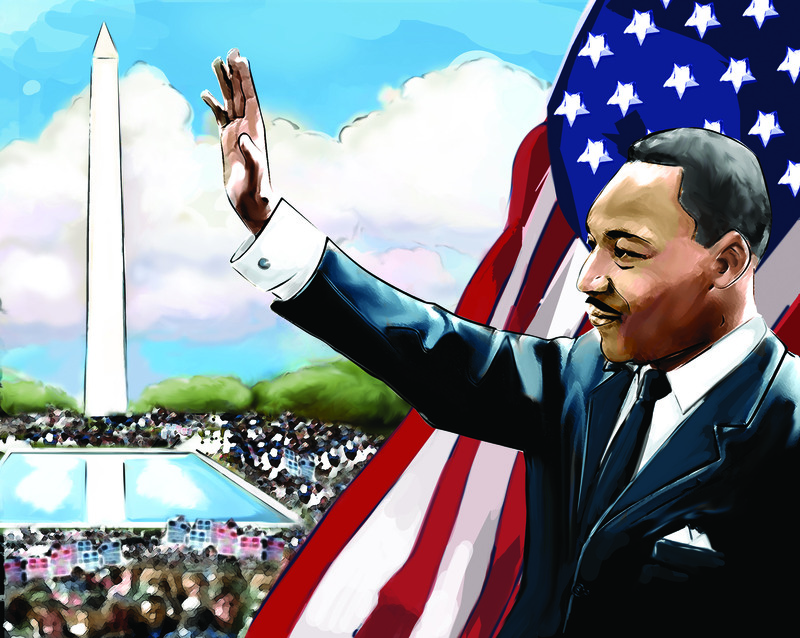 As of the 2010 United States Census, the population was 1,327, reflecting a decline of 161 (11.2%) from the 1,488 counted in the 2000 Census. 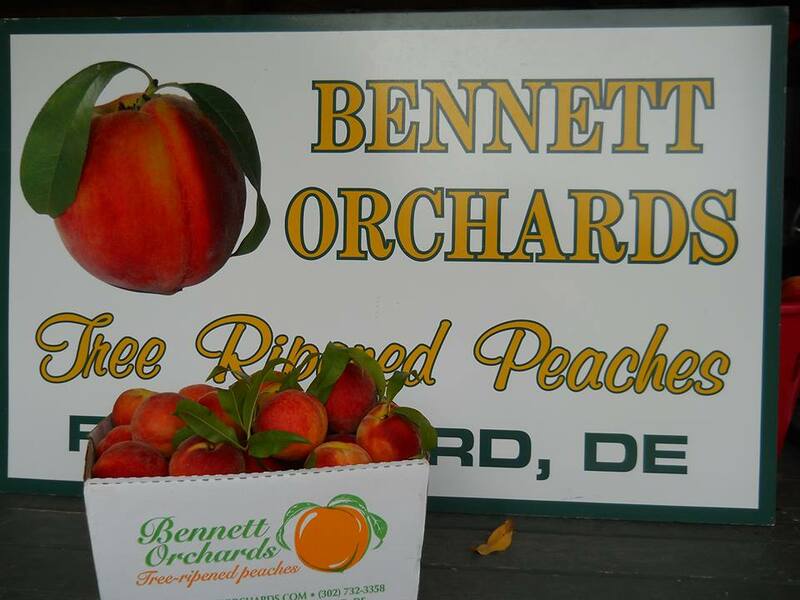 Along with the neighboring coastal city of Lewes, Rehoboth Beach is one of the principal cities of Delaware’s rapidly growing Cape Region. 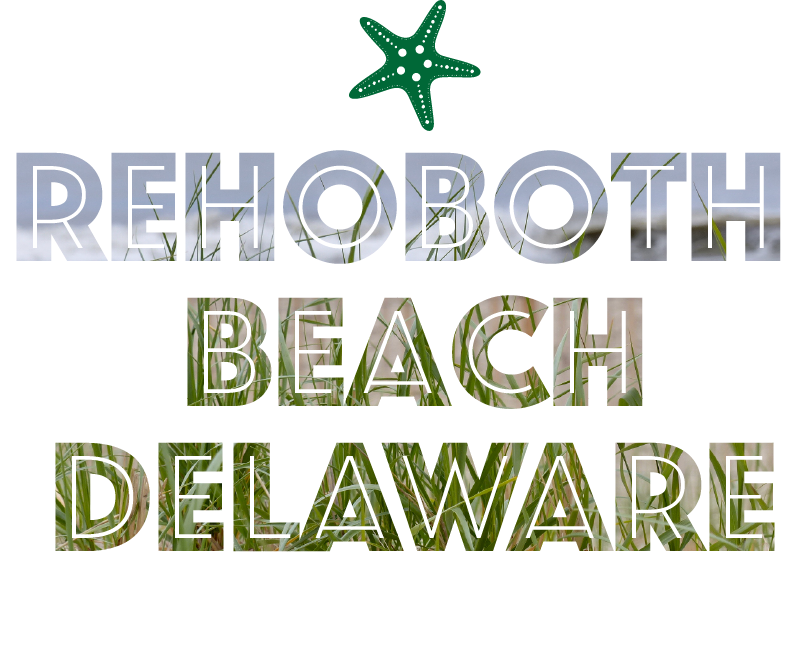 Rehoboth Beach lies within the Salisbury, Maryland-Delaware Metropolitan Statistical Area. 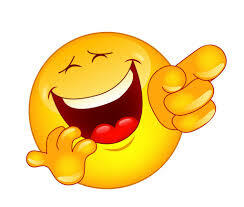 Did you know that 15 minutes of Laughter equals the benefit of 2 HOURS OF SLEEP? So keep on laughing! 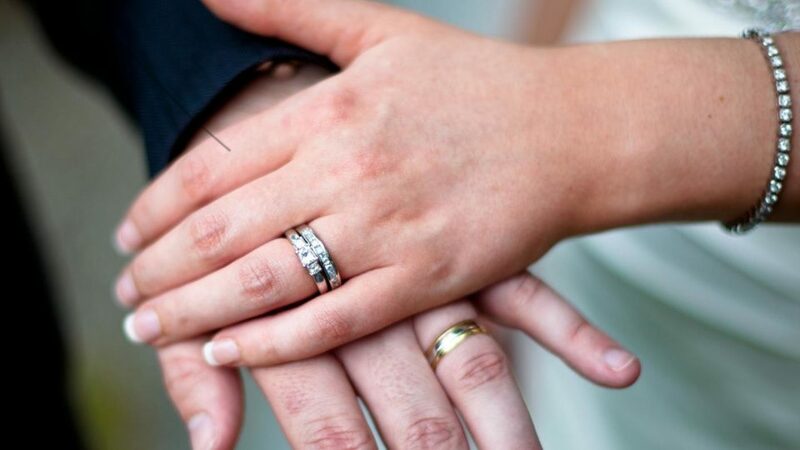 The reason why the wedding ring is placed on the fourth finger of your left hand is because it’s the only finger that has a vein connecting directly to our hearts. 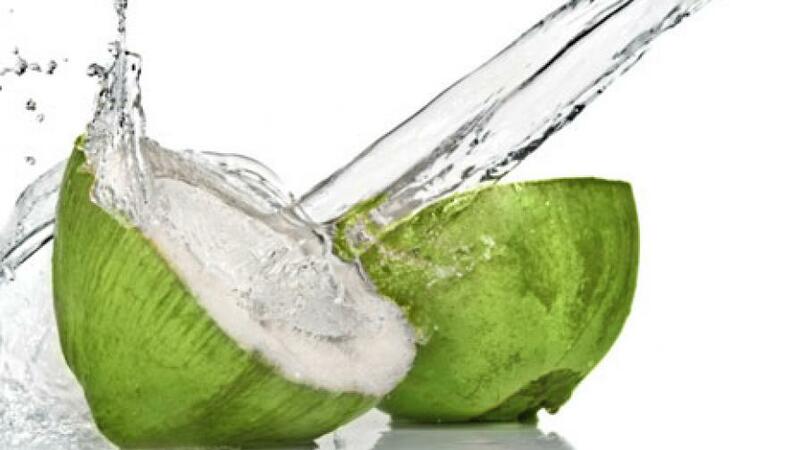 Did you know that coconut water can be used as substitute for blood plasma in the case of an absolute emergency. A coconut water can save you! 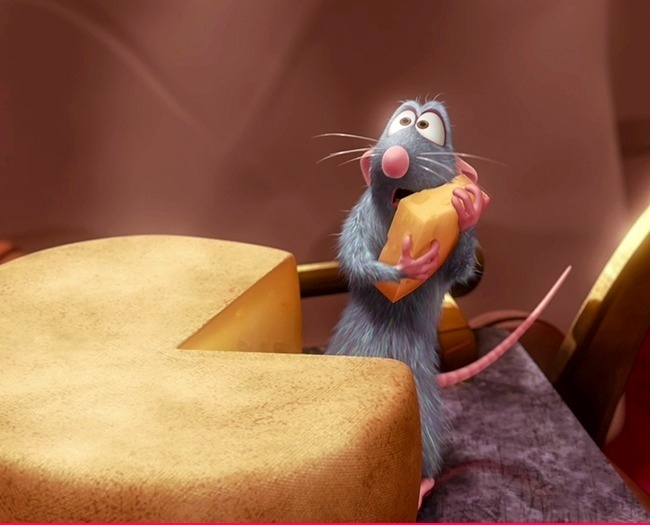 Cheese is the most frequently stolen food item in the world with 4% of all cheese going missing every year. Oops! Who to blame? Is this mouse guilty? 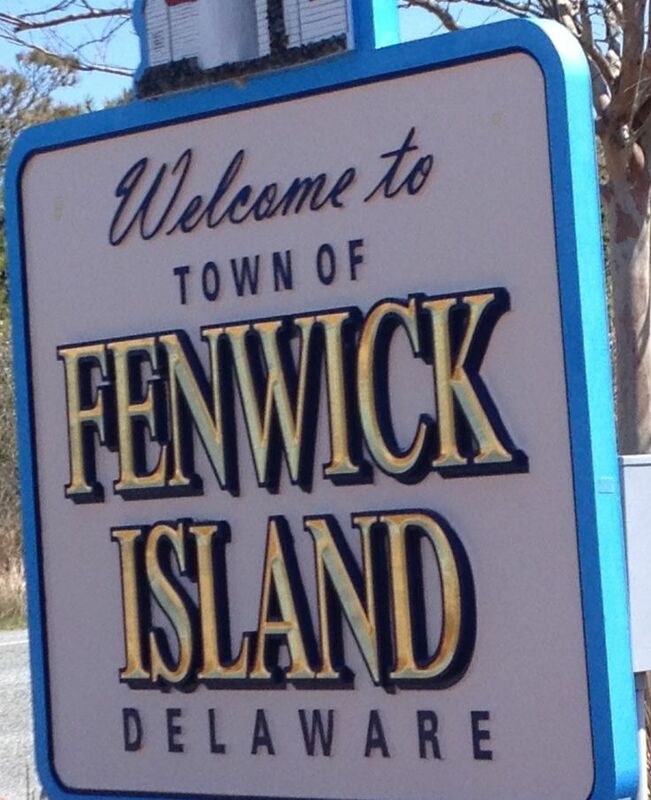 Did you know that FENWICK ISLAND was Named after Thomas Fenwick, a planter from England who settled in Maryland, Fenwick Island lay in the part of Delaware which was claimed by Lord Baltimore and his heirs during the Penn-Baltimore border dispute. 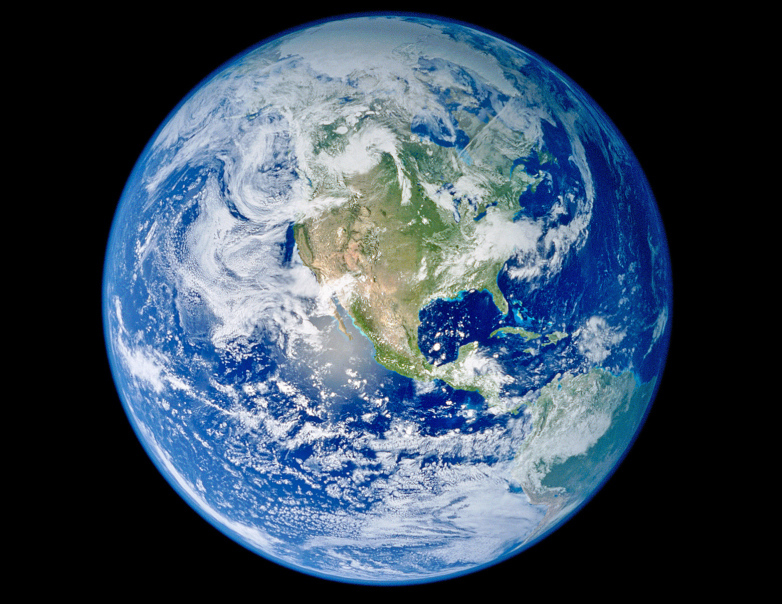 Did you know that Earth is the only planet that is not named after a mythological god. 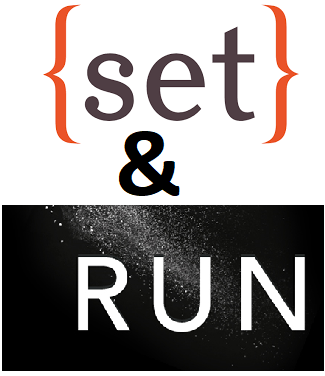 Of all the words in the English language, the word “set” has the most definitions. The word “run” comes in close second. 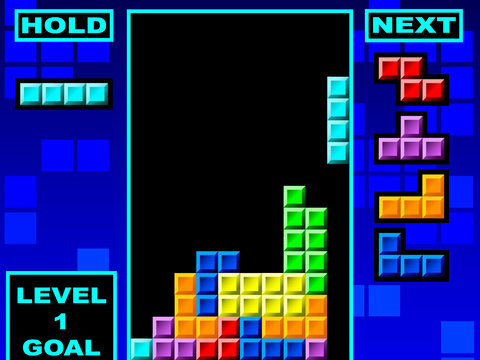 Have you ever though of this?